How To Rock Head Scarfs. 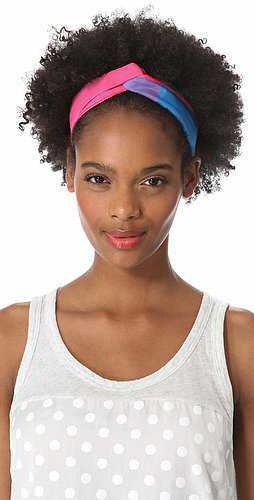 Be it a bad hair day or you just want to wear your natural hair there are a number of ways to wear a head scarf. 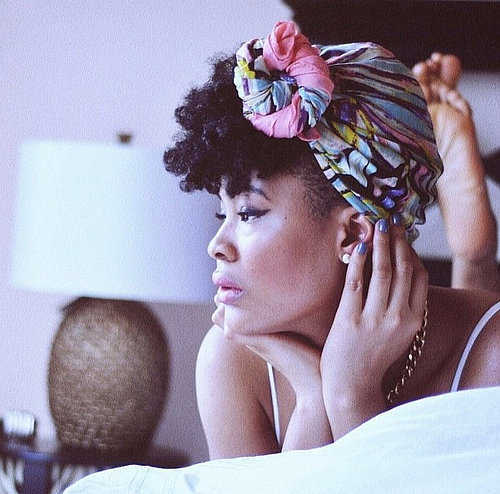 Even if you have long, short or curly hair, the styling possibilities of head scarves are limitless. 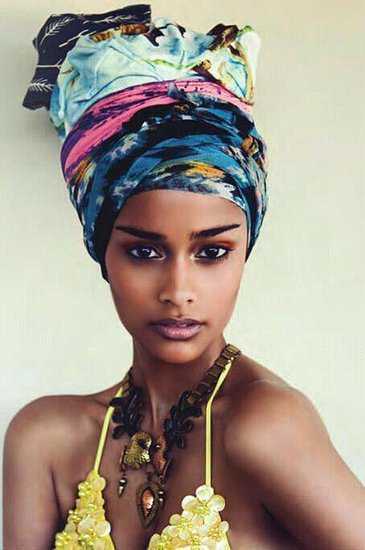 A head scarf can help bring an instant pop of colour to the hair and adds elegance that people will surely notice. There are a range of fabulous ways you can rock your head scarf with so many different styles and patterns available. 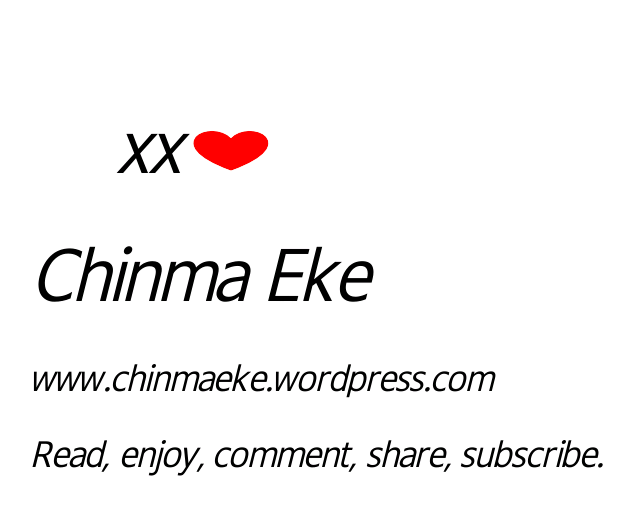 You Are Single, What Do You Do With Your Money?